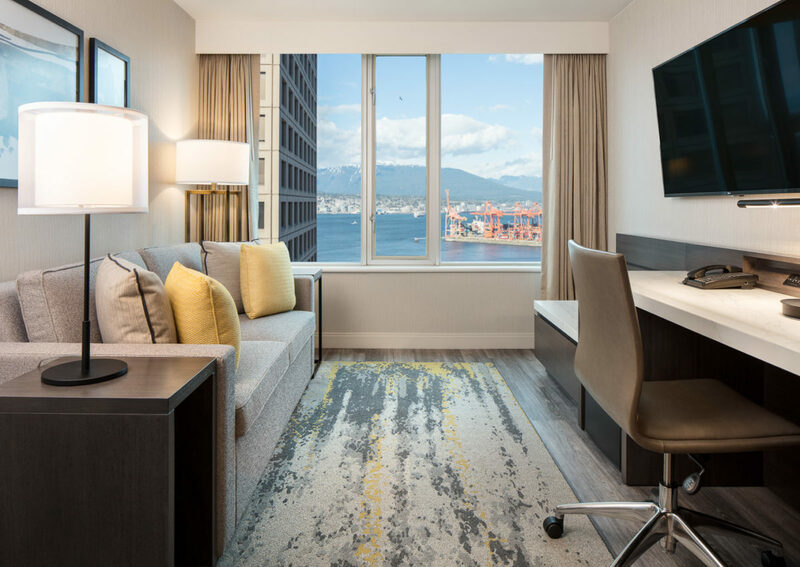 Where Urban Downtown Vancouver Meets Historic Gastown. 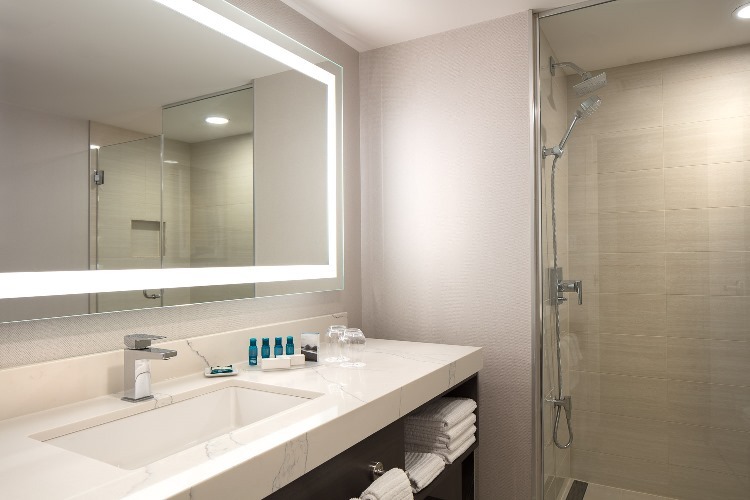 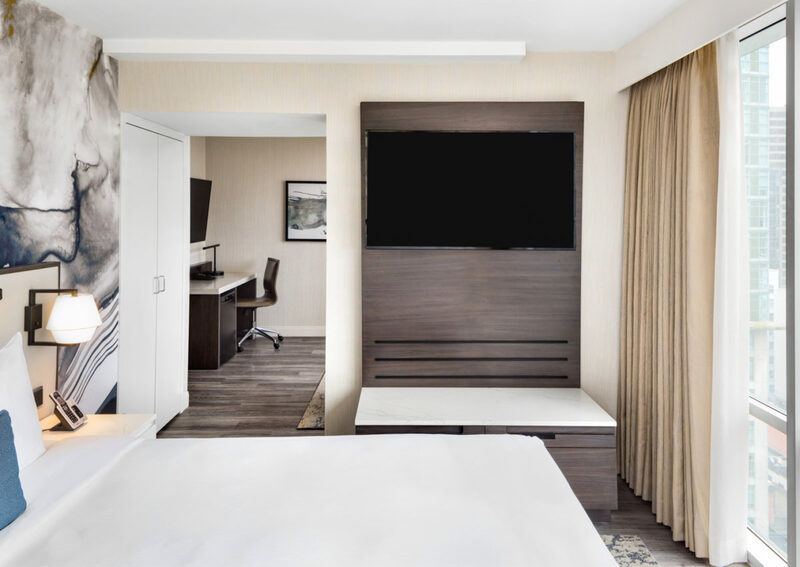 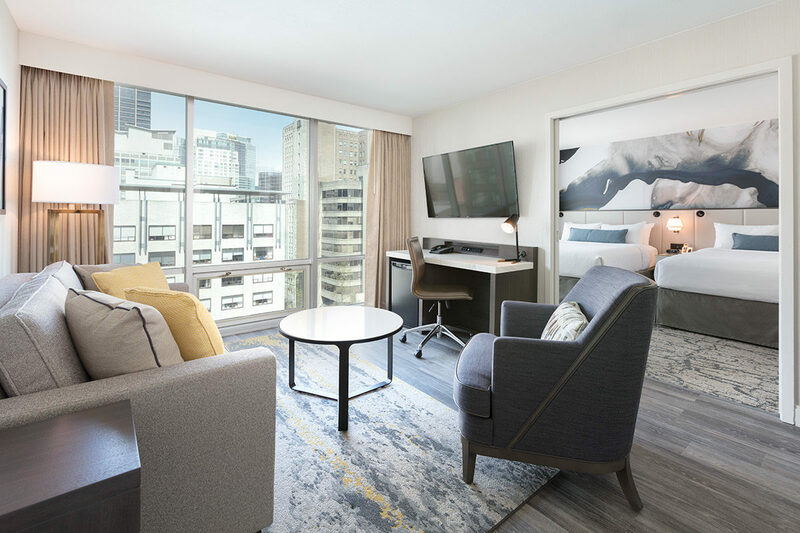 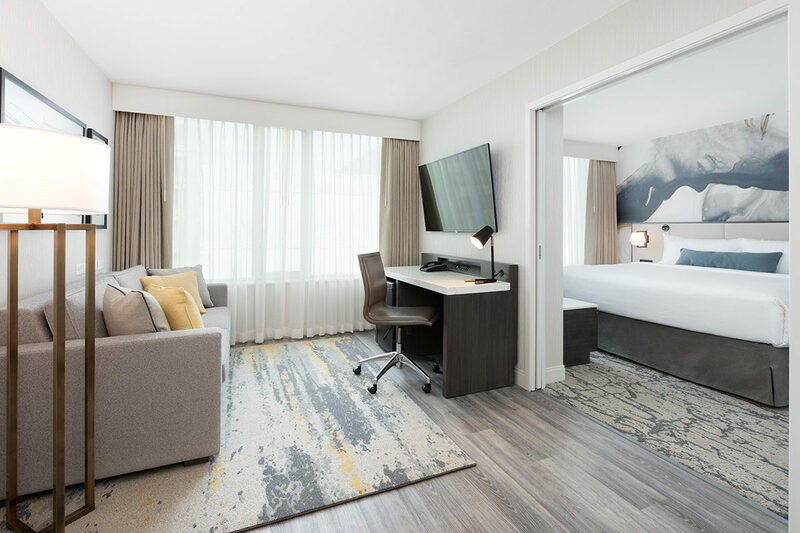 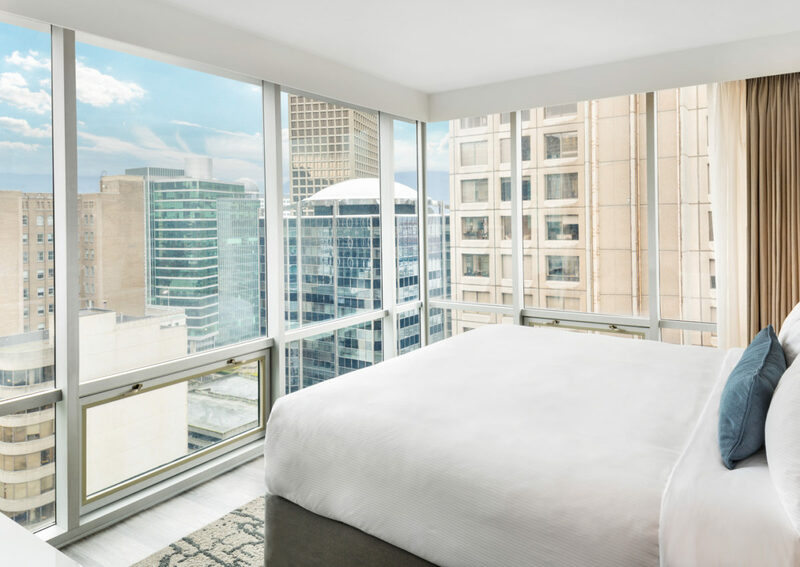 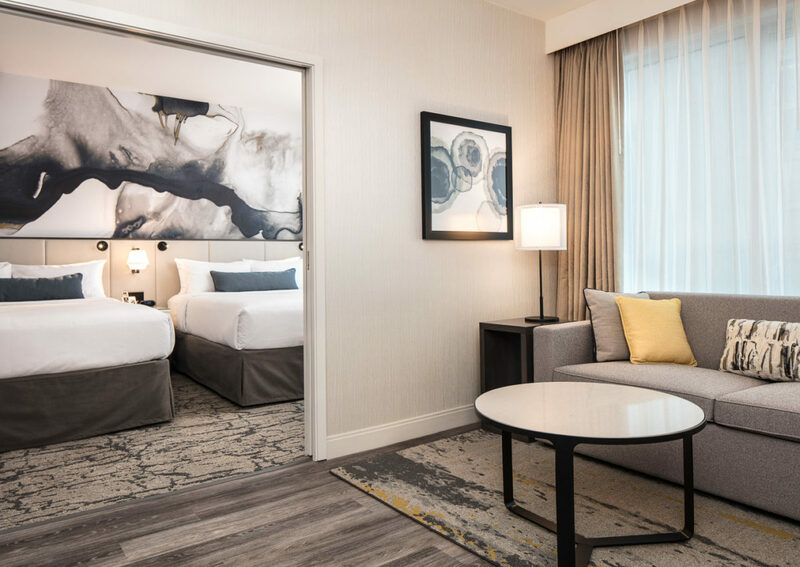 Delta Hotels by Marriott Vancouver Downtown Suites launches newly renovated, thoughtfully designed and purposeful guest suites, featuring a modern decor that inspires travellers to feel Cool, Smart and Comfortable. 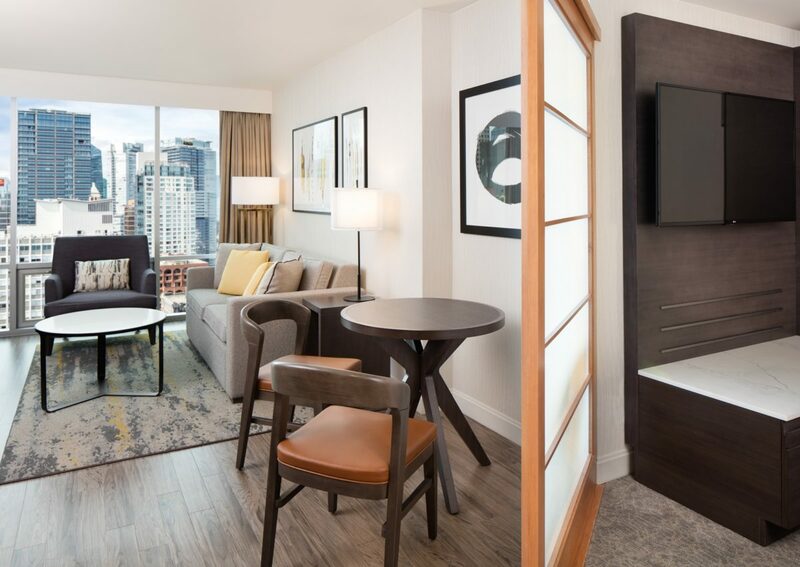 Inspired by the downtown landscape, the clean lines of the furniture and the smoky dark blues and greys of the fabrics effortlessly inspire the urban and natural ambiance that Vancouver is known for. 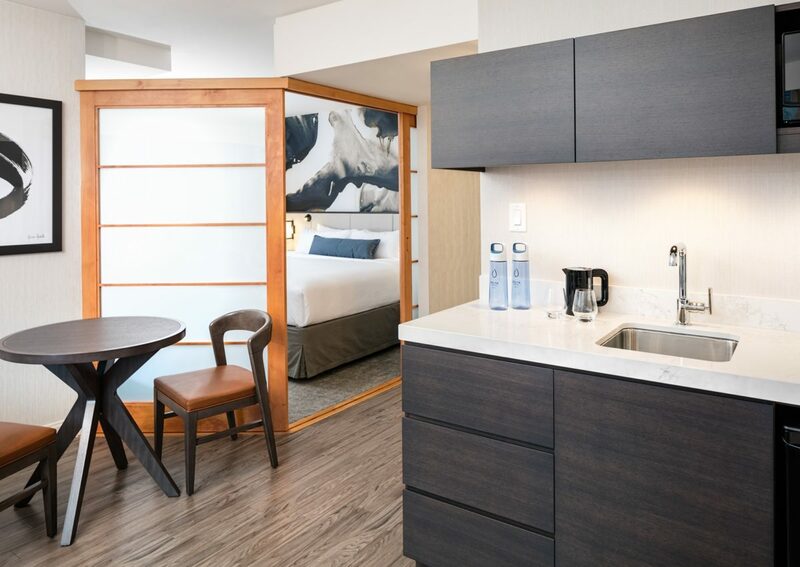 Transformations now include deluxe urban kitchen suites providing a chic home away from home allowing guests to keep up with their lifestyle while on the road. 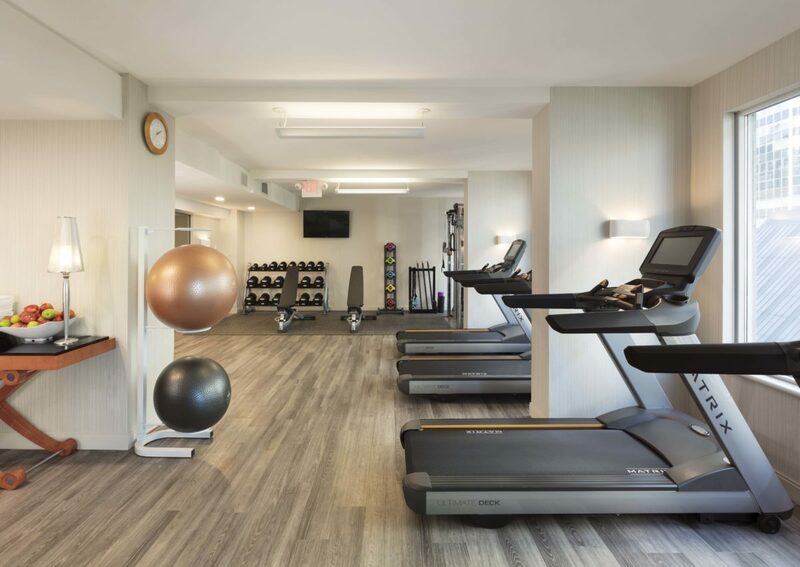 Guests can break a sweat in the 24-hour fitness centre, and then fuel their body at one of our new hydration stations staying healthy, full of energy and boosting the immune system. 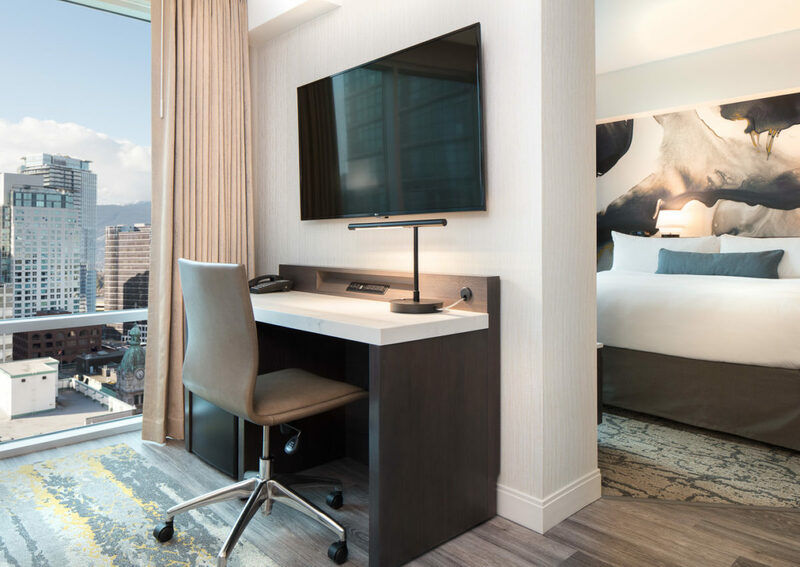 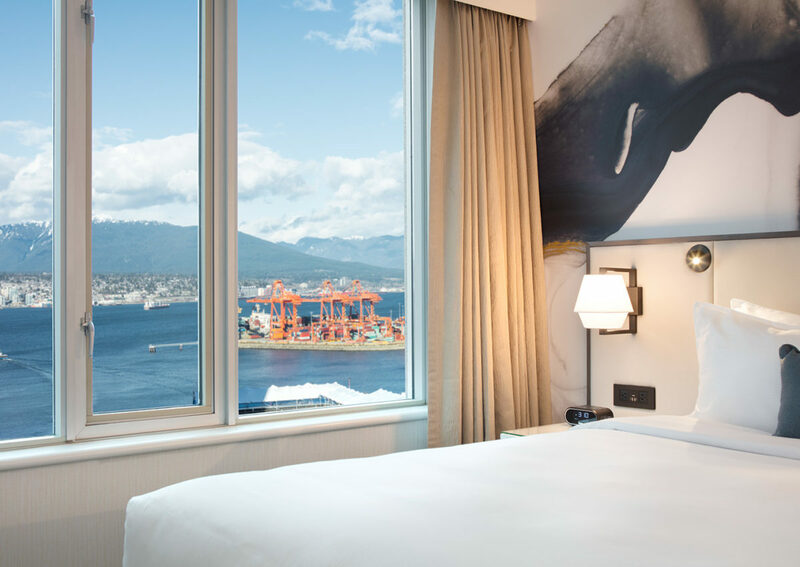 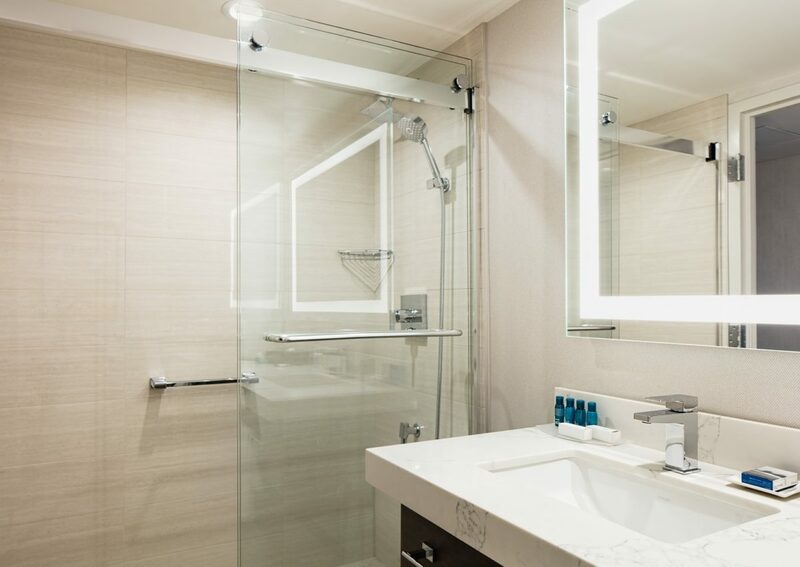 With a superb downtown location, just moments from the buzzworthy districts of Gastown and Yaletown, our all-suite hotel offers the perfect home base for both weekend getaways and extended stays.